Robots are taking over manufacturing jobs, will white collar workers be next? Evan Davis and guests discuss. Are white collar workers under threat from the new robotic workforce? Manufacturing companies have been replacing production line workers with robots for years, but as the technology becomes more advanced, they are being increasingly used in healthcare, law firms and HR departments. So is the white collar worker under threat? 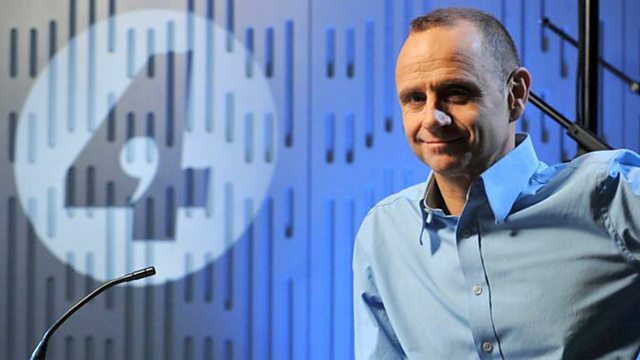 Evan Davis talks to three guests, a roboticist, an Artificial Intelligence consultancy worker and the CEO of a hotel chain who is already using robots in his business. Hubert Viriot - CEO, Yotel.